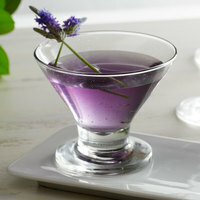 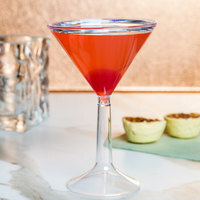 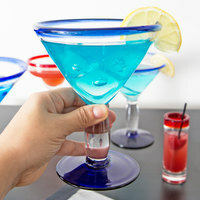 Serve succulent shrimp and zesty cocktail sauce in one of these shrimp cocktail glasses for the perfect appetizer or starter course! 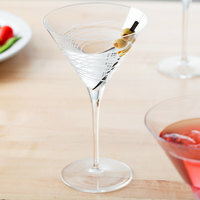 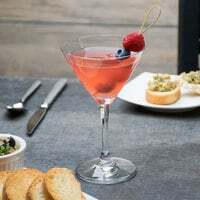 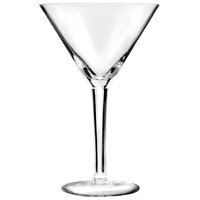 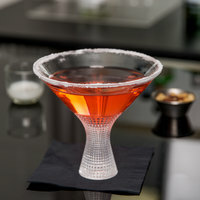 Our shrimp cocktail glassware includes cocktail and martini glasses that elegantly show off cooked shrimp when you display them from the glasses' rims. 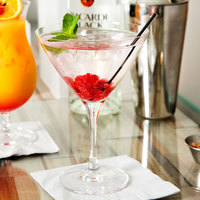 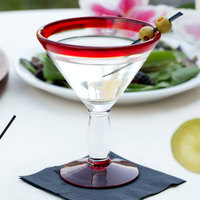 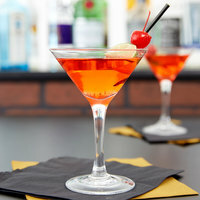 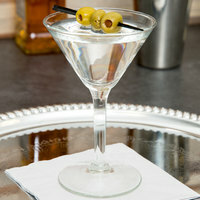 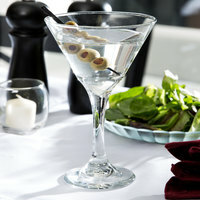 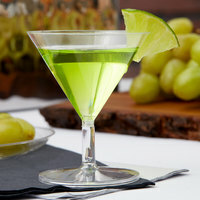 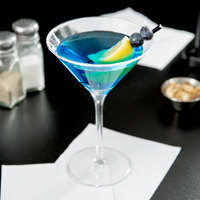 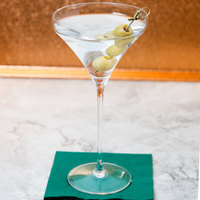 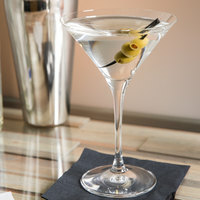 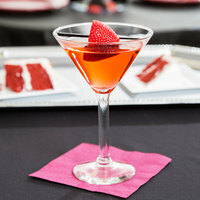 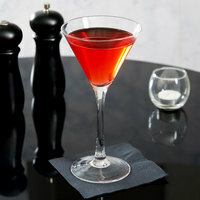 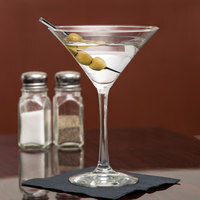 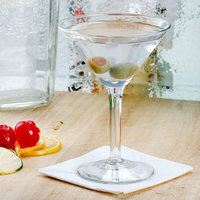 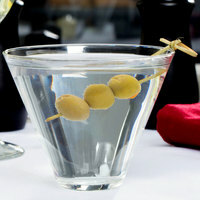 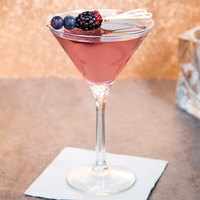 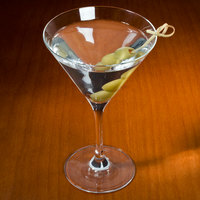 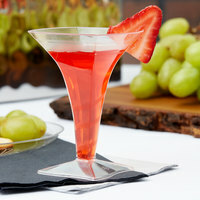 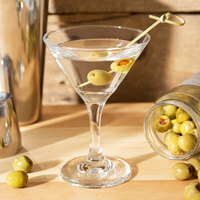 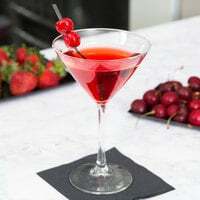 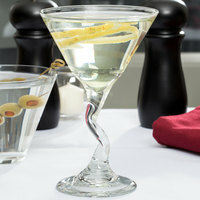 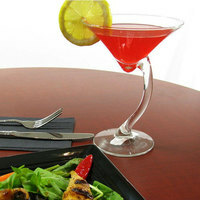 The striking presentation is appropriate for any bar, fine dining restaurant, or catered event. 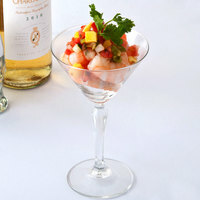 Use shrimp cocktail glasses for hors d’oeuvres at your next dinner party, or set them at a buffet table for a delicious seafood side. 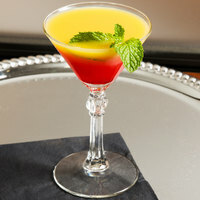 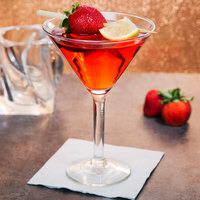 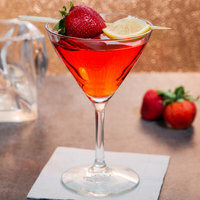 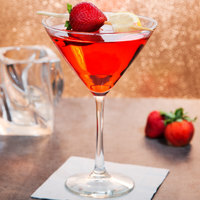 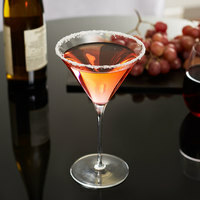 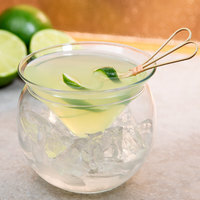 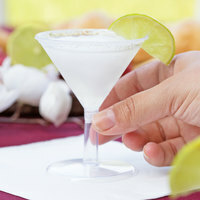 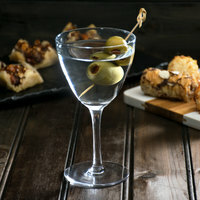 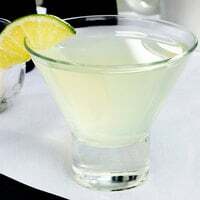 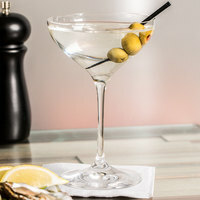 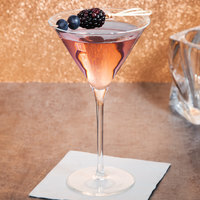 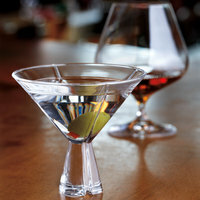 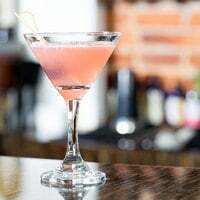 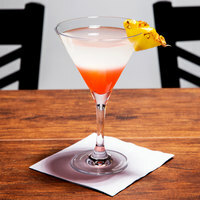 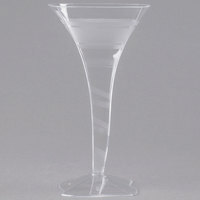 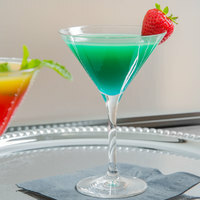 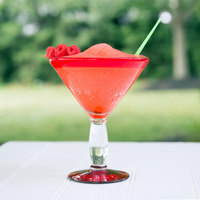 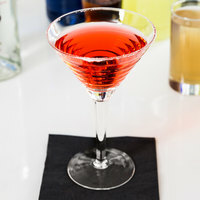 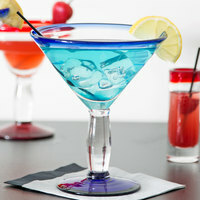 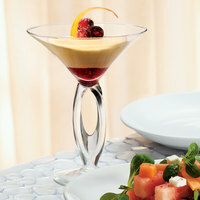 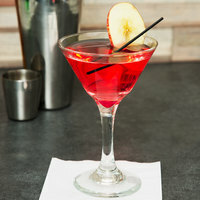 We offer shrimp cocktail glassware in many heights, widths, and capacities, so you can serve a large portion or a small taste of your appetizers. 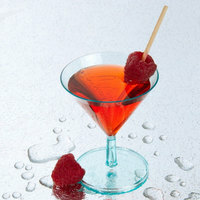 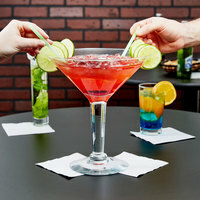 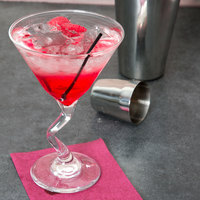 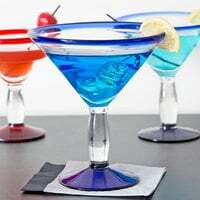 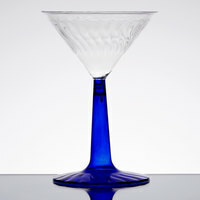 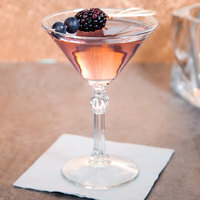 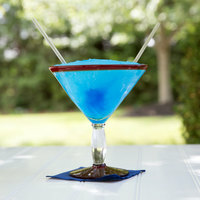 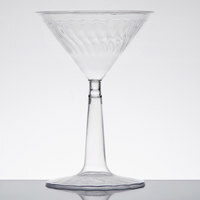 Because these glasses are so versatile, you can also wash them and use them to serve your signature cocktails.